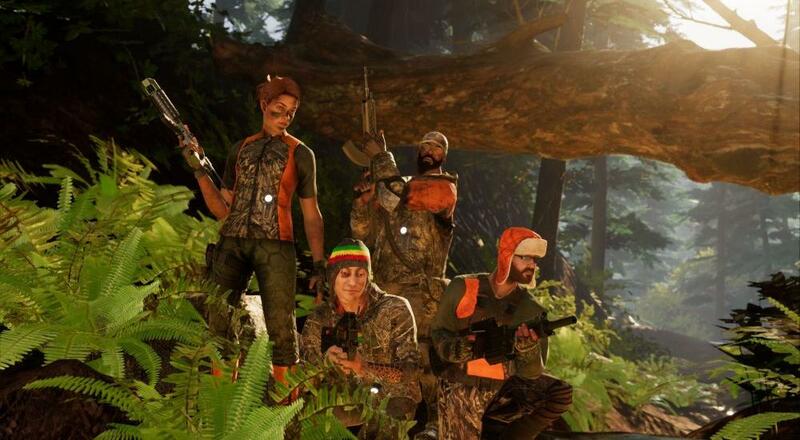 Will you be picking up the Militia update, or do you want to wait a few weeks and the promised goodies to come? Let us know in the comments below! Page created in 0.5465 seconds.